We have launched fixed departures tours to Leh-Ladakh as per below detail. If you are interested then you can join our Biking Groups. Day 01: Delhi/Manali (560 kms/12 hrs)-Over night at Volvo bus. 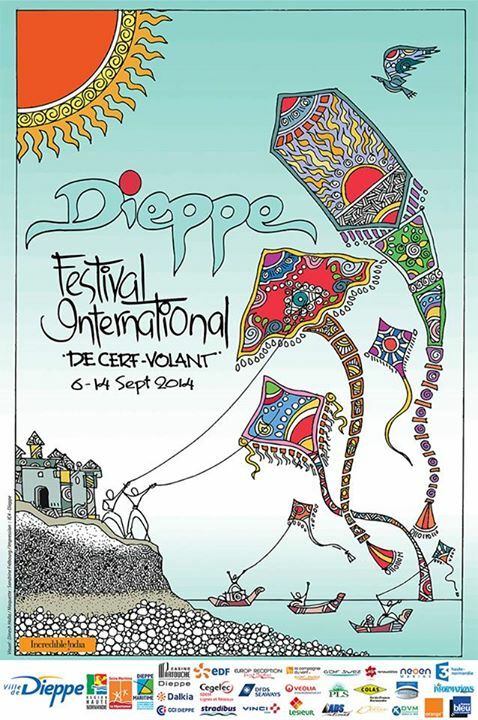 Le Festival International de Cerf-Volant de Dieppe : L’Inde et l’Indonésie seront à l’honneur ! Du 6 au 14 septembre 2014 sur les pelouses de la plage de Dieppe. 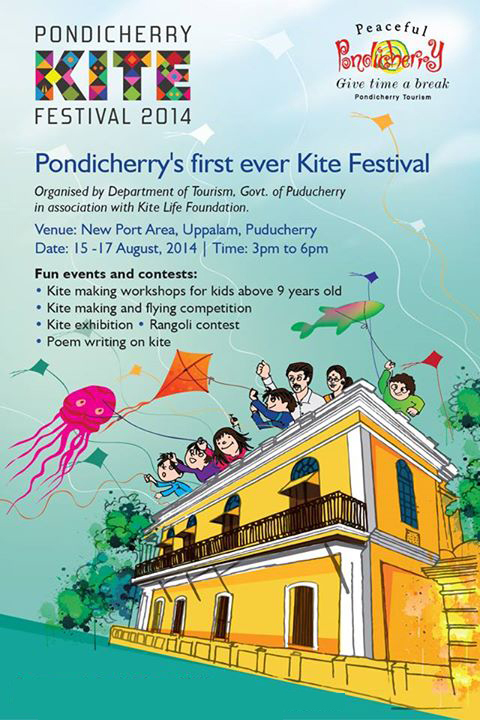 The Festival International de Dieppe kite: the India and the Indonesia will be featured! From 6 to 14 September 2014 on the lawns of the beach of Dieppe. Tags: beach of Dieppe, Cerf-Volant de Dieppe, Festival International de Dieppe Kite, kite festival, Le Festival International de Cerf-Volant, plage de Dieppe. Day 01. Arrive at Rishikesh before noon. Transfer to pre book camp at Shivpuri. Welcome to Beach camp! Get served with hot buffet lunch and then spend some free time to explore the area. Have evening tea. Either you can relax in the camp or take a Jungle walk near the campsite. Enjoy evening bonfire with lite snacks. Have Dinner. Overnight at the camp. To all of our Ease Your Travel readers, we wish you a very Happy New Year! We hope 2014 is a good year for you, your friends and your family. We hope that you’re successful in overcoming some of your own challenges and the universe makes some of your dreams come true this year. May the year be full of the things that bring you more happiness in your life and you travel often and choose us to ease your travel. Your Adventure Awaits… Are You Ready? 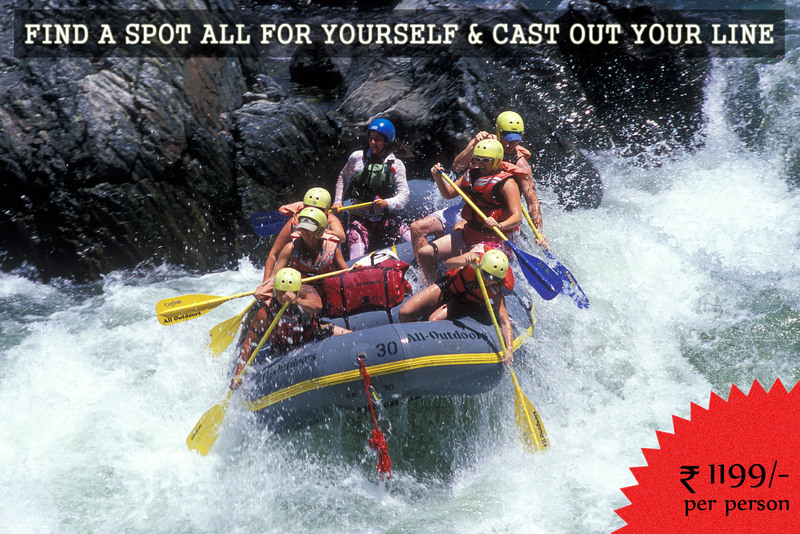 unlock the 007 in you and get ready for x-treme #Adventures in India!! Which one are you looking forward to do the most?